Malik Al Taif is a new perfume by Areej Le Doré for women and men and was released in 2018. The scent is floral-animal. The longevity is above-average. It is still in production. Malik al Taif. When Malik is usually translated as king and ruler in the male form, Areej le Doré speaks bluntly of the queen of Taif roses. In fact, he had only the petals of this rare subspecies in Taif carefully harvested before sunrise and distilled in the traditional way to start processing almost 2kg of Royal Taif Rose Oil - just for this fragrance - in no time at all. TWO kilograms! Apart from the worldly equivalent of this amount of rose oil, the tenfold higher concentration of the oil in the fragrance (40%) is decisive. Ten times because 4% of the oil was set as an upper limit for IFRA's sphere of action. Unfortunately, many synthetic fragrances do not show this concern. But back to the rose. Russian Adam quickly realizes that his rose saffron Oud is something special. The rose dances impressively fresh and with such massive naturalness on the skin, as if we were sitting in the midst of flowering sticks. Or to put it another way: This is how a bee must feel in the Royal Taif. The fragrance radiates rose red and warm. Indeed, kidnaps us to the imaginary place of an oasis in the desert, on an Arabian night. Preserves the moment of flower harvesting, but also evokes schemes of Arab dreams and romantic stories. Slightly dark tones appear relatively quickly under the floating rose petals. Woody, minimal leathery, oud oils play in combination and create structure and, olfactory, further Arabic connotations. The rose always remains in the centre as the celebrated queen. The animalistic tendencies of oud and musk absolus are skillfully - yes, almost nobly - restrained. 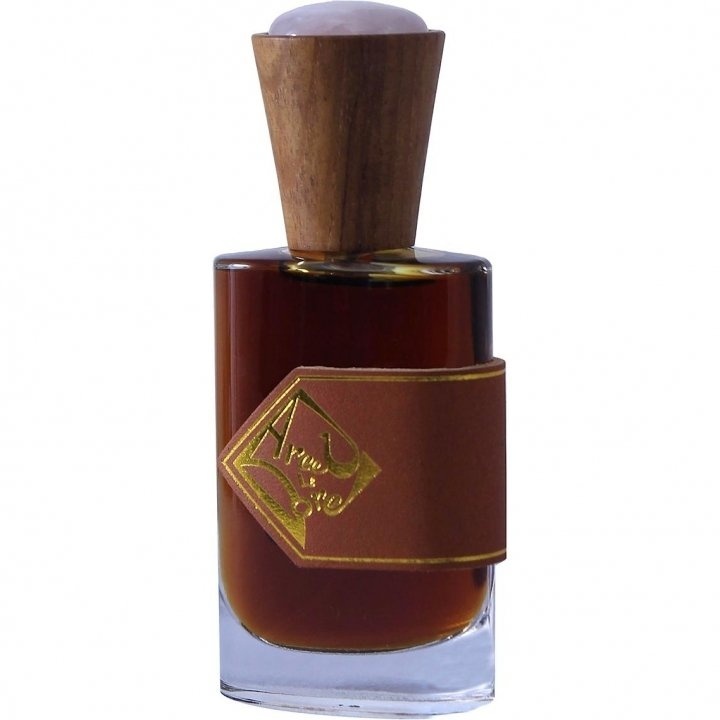 The oud itself supports the musk in its animalism. This, attributed to the natural musk, is complex, but never irritating or vulgar. So we don't have to go to the riding stable of the oasis to experience everything. Rather, musk and oud, the counterparts of the fragrance, perhaps more masculine than masculine, appear. The beautiful saffron gives its sweetness and further conceals the pure power of the "dark powers". He's like the rustling clothes between two lovers. Hiding and yet also revelation at the same time. With every movement the fragrance projects an incomprehensible aura around me. Fits only surreal into the autumn world of Germany. And yet he touches deeply. Is scale breaking in its radiance and opulence. But at the same time also very pure in its essence. One of the best rose saffron ouds of our time. On closer inspection, it is more than just a reference. Not only because the purely mathematical facts of the concentration of aromatic oils, this could formally dictate. Despite its royal claim with just 8 ingredients, it is simple and unbelievably authentic at the same time. He's bursting with strength and yet he wants to embrace you. He takes you with him and yet creates a calm, pleasant feeling. It is certainly the interplay of opposites that actually become one in this fragrance that makes Malik al Taif a shining example of perfume art. I can therefore recommend this fragrance to anyone who thinks they want to make peace with rose ouds as "mainstream in the niche". Every fan of oriental scents. Anyone who wants to bring a little more glamour to the beginning grey of the German autumn. Welcome to the audience in Taif. Write the first Review for Malik Al Taif!